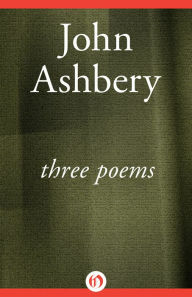 John Ashbery was born in Rochester, New York. He grew up on a farm in nearby Sodus and was educated at Harvard and Columbia. 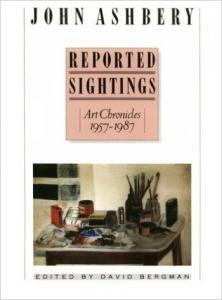 After a Fulbright fellowship that took him to France, he stayed on and worked as an art critic for several newspapers and magazines, finally returning to become executive editor of Art News from 1965 to 1972. 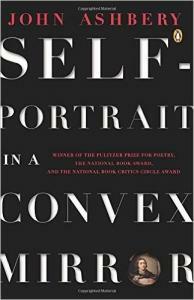 His long poem "Self-Portrait in a Convex Mirror" (1975) mixes critical analysis of a Renaissance painting by Parmigianino with reflections on his own mental process, though it lacks the cheerful surrealism and aggressive disjunctiveness of many of his shorter poems. In his early work, his approach sometimes seemed anti-representational, with a focus on linguistic events and the structures of thought. As a result, he was often associated with abstract expressionist painting of the 1940s and 1950s. 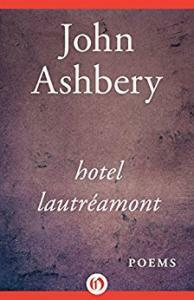 But as his witty incorporation of linguistic commonplaces and public speech was matched by the use of multiple references to popular culture, his work became more accessible and his project more distinctive. 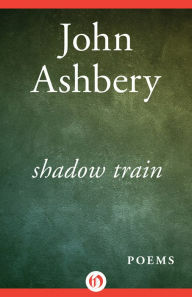 Rapid changes in focus and mood still marked his poems, but he was now questioning how a commodified world might shape human consciousness. 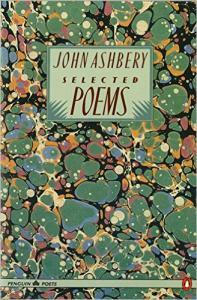 He is thus perhaps the poet who has thought most deeply about the mental life that mass culture grants to us. 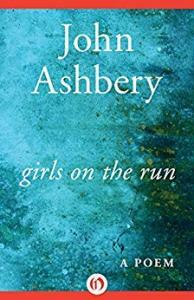 In the process, he came to doubt the plausibility of any coherent selfhood or the credibility of a conventionally coherent narrative. 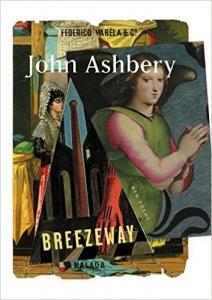 John Ashbery has accomplished a great deal in his lifetime as a poet in comparison to his contemporaries. 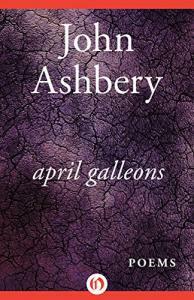 He stresses that language is something to be challenged and played with. 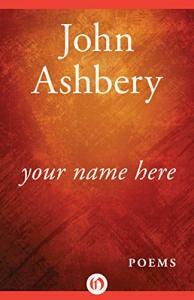 He has withstood the twentieth-century as a powerful writer and influencer. 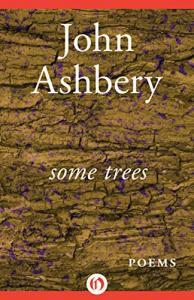 Ashbery won the Yale Younger poets prize in 1956 for Some Trees, which was his first published book. 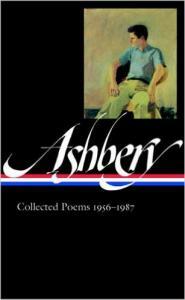 He also won the National Book Critics Circle Award in 1976 for Self Portrait in a Convex Mirror, which became a huge success for Ashbery. 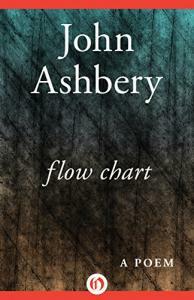 With more awards and grants under his belt, Ashbery continues to awe his supporters. 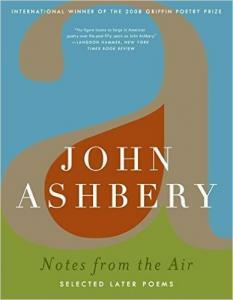 The New York Times has even called Notes from the Air: Selected Later Poems a “national treasure.” He writes the way a painter or artist would paint by utilizing words in a form that mimics art. 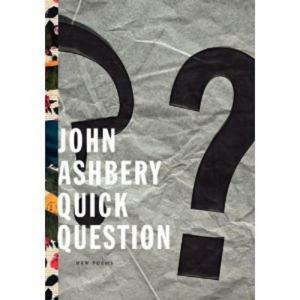 With a few works dedicated to art itself, Ashbery is not only a poet but an intellectual closely associated with life and art. 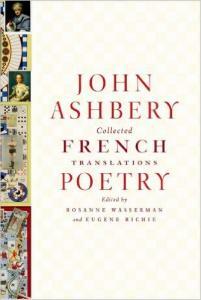 He is fascinated by the human consciousness which is expressed in his poetry. 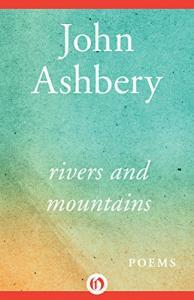 His works imply that the world around us influences us as much as we influence it. He utilizes his form and structure to show these concepts. 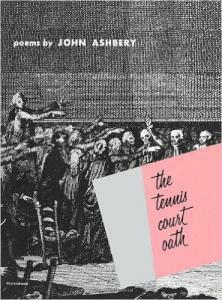 Ashbery’s fixation with the mentality of people makes his poetry utterly interesting and continually questioned. 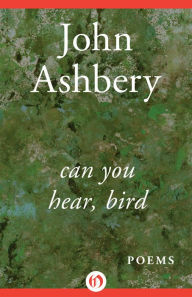 Ashbery’s readers complain that his writing is too difficult mainly because of the subject matter or because of how abstract his metaphors are. 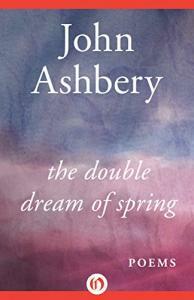 Whether or not you find Ashbery a difficult read, his poetry is still the work of intelligence and genuine talent. 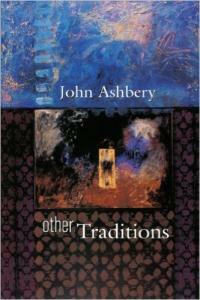 Ashbery’s work is self-reflexive, granting his readers a real insight into his history and life. 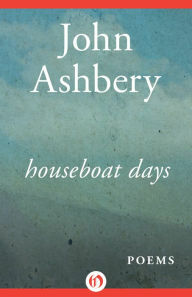 Despite Ahbery’s age, his work seems to stand the test of time, giving him a young voice and crowd. 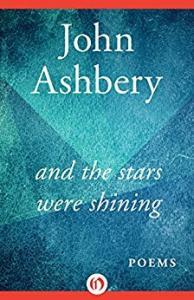 John Ashbery has deconstructed and constructed language in various forms that grabs the attention of many generations and backgrounds. "They Dream Only of America"
Alan Williamson: On "They Dream Only of America"
John Shoptaw: On "The Dream Only of America"
Andrew Ross: On "They Dream Only of America"
Donald Revell: On "They Dream Only of America"
David Lehman: On "They Dream Only of America"
Hazel Smith: On "They Dream Only of America"
Joseph M. Conte: On "Farm Implements and Rutabagas in a Landscape"
Vernon Shetley: On "Daffy Duck in Hollywood"
John Shoptaw: On "Paradoxes and Oxymorons"
Andrew Epstein: On "Street Musicians"
Marjorie Perloff: "Still Time for Surprises"